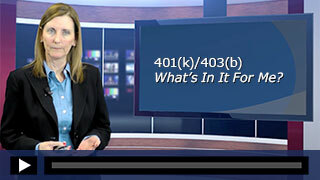 Learn about the benefits of participating in your employer’s 401(k), 403(b), or 457(b) program. 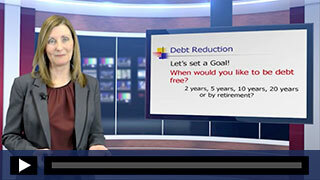 Learn about 6 steps to being debt free! This video is free to our clients. If you are not a client, contact us to learn how you can offer this video to your employees. Retirement Plan Fees: Are You Getting The Best Deal? 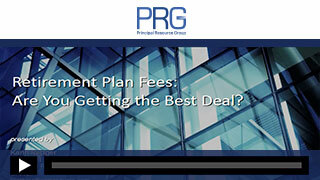 We will review the key reasons and steps to learn if you are paying too much for your plan. This video is available for a plan sponsor use only. 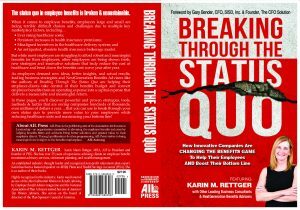 Karin Rettger discusses the 3 common pitfalls of retirement plans with Bart Camarata of Benefit Advisor TV. Please contact us to learn more about our services and what we can do for you. We would be happy to give you a quote or answer your benefit questions.